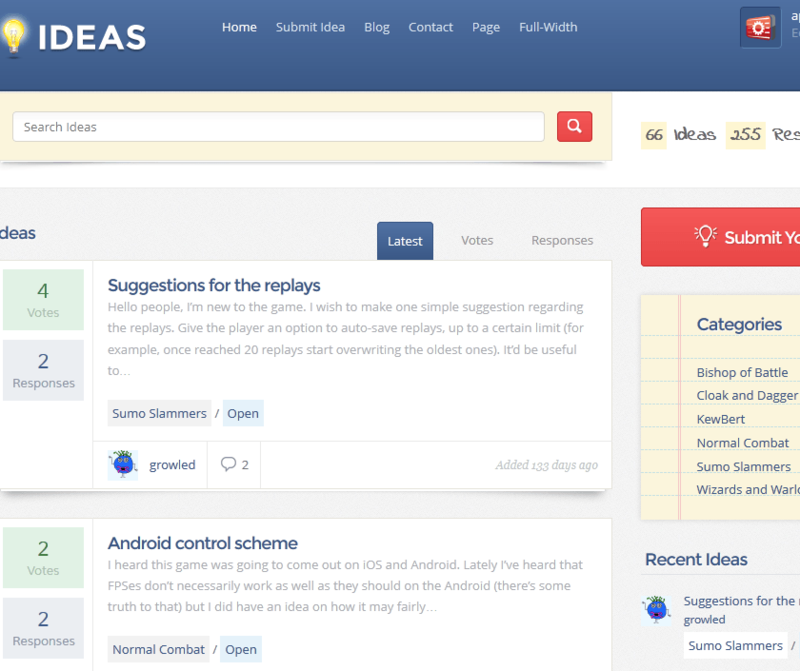 Ideas: a great theme for businesses with one or more products available for purchase. Use this theme to gather ideas and develop new projects for your business. Ideas allows you to capture your customers’ ideas and give them what they want. Fundify: if you are taking on a highly complex project, you may have to raise funds to complete your project. 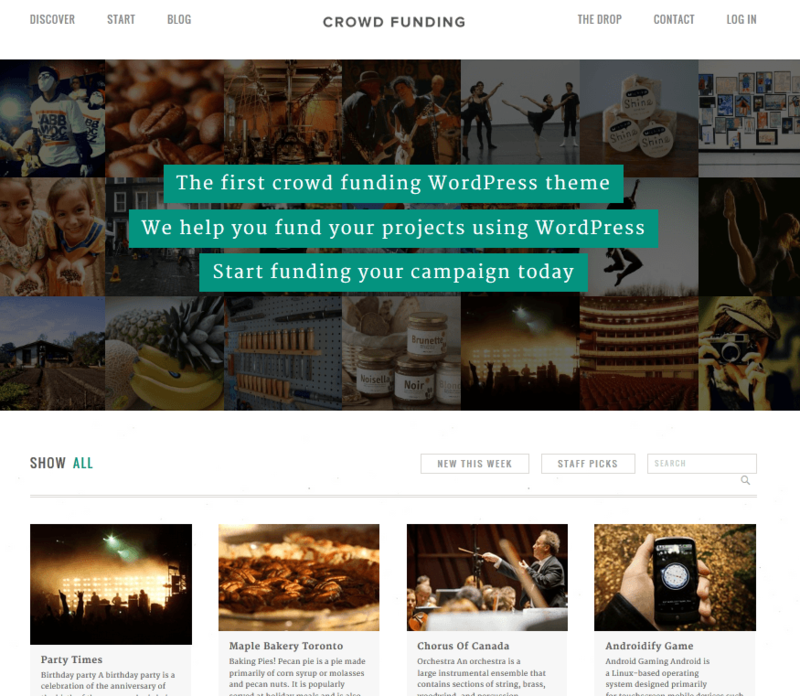 This crowdfunding theme lets you make that happen. 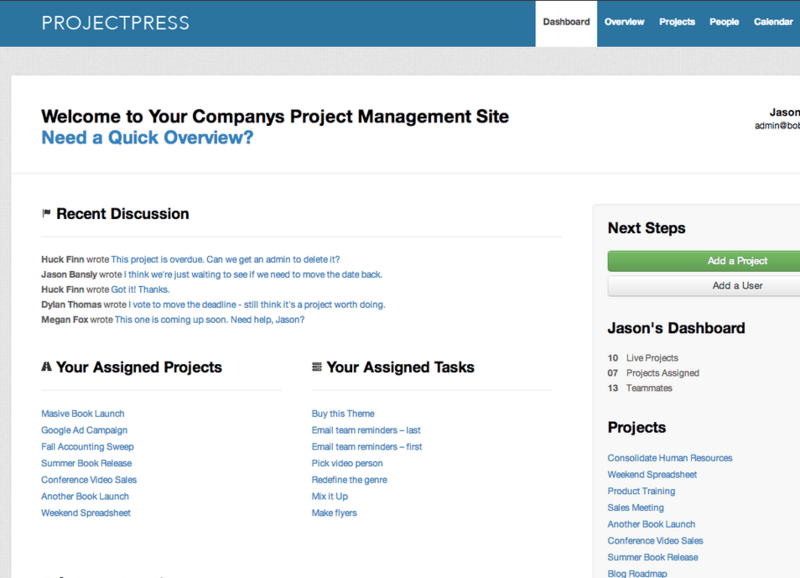 ProjectPress: turns your WordPress install into a project management portal. It lets you keep track of discussions and tasks. It has a custom login page template for clients. 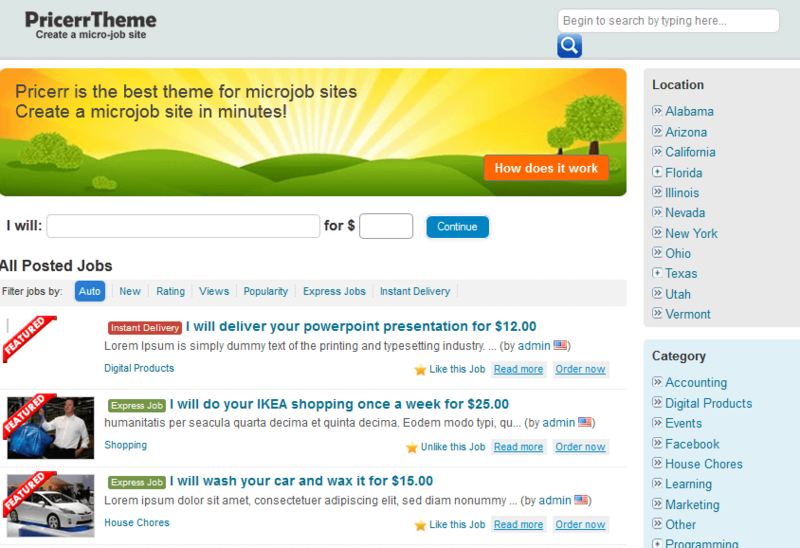 Pricerr: enables you to create your own micro-job site. You can use this to find talent for your own projects or connect employers with freelancers. It offers multiple payment gateways too. GTD: a theme for private collaboration among your team members. This is a free theme and could work fine as a project collaboration tool. I personally use Microsoft Project and tools similar to that to keep my projects on track. But if you need to raise funds for your projects, gather new ideas, or manage your team online, the above theme could help you out. Not to mention the awesome KickStarter.